So, you’ve got an ingrown hair. It’s painful, scratchy, inflamed, and downright annoying. While they can be irritating and at times embarrassing, know that there is always a solution to the problem of how to stop ingrown hairs before they get infected. In fact, this solution should be sought as soon as the ingrown hair is observed, because if you let it linger, the site could become infected and lead to further complications. 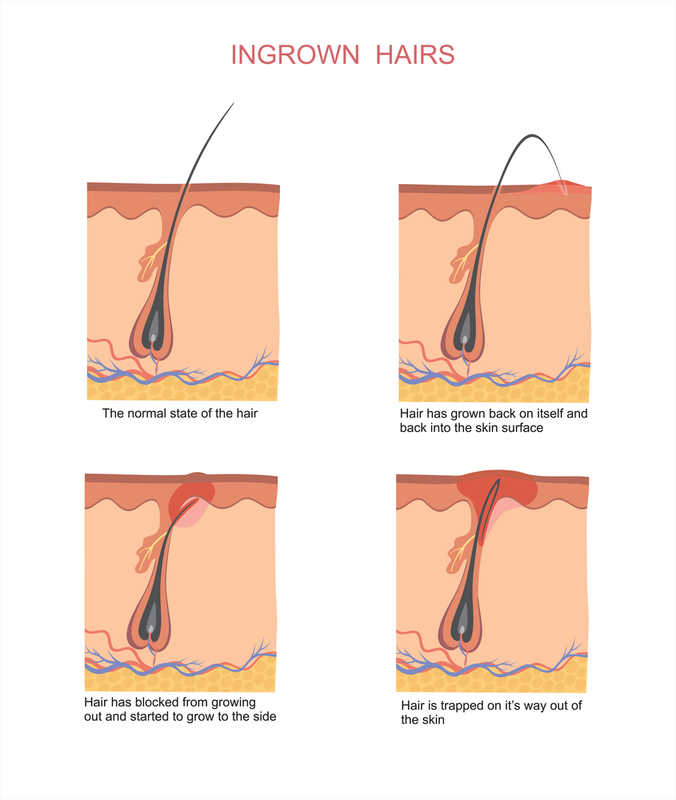 An infected ingrown hair can be serious business. Besides being unsightly, an infected ingrown hair is a painful experience and can cause permanent scarring. In extreme cases, an ingrown hair may even become a cyst, a white or yellow fluid-filled sac! That’s enough of a reason to take care of ingrown hairs before they get infected. To avoid ingrown hairs in the first place, reevaluate your shaving routine. 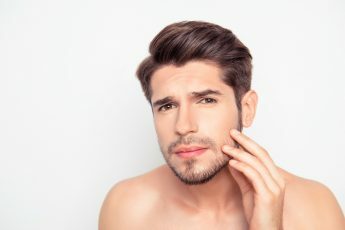 Always exfoliate the area to be shaved prior to actually shaving, so that the hairs that might have gotten caught under the skin will be brought to the surface. Use as few strokes as possible to avoid irritation. This will also lower the likelihood of the hair being caught under the skin, or hairs that were already cut working their way back into any miniscule holes or tears in the skin. Be sure to rinse the razor blade after every stroke to minimize this risk. Most importantly, never shave with a dull blade and remember never to use a quality silicone shave gel, which helps the razor to glide over skin without creating irritation. After shaving, place a cool towel or washcloth on the skin to reduce any immediate inflammation. Due to the temperature difference, this action will also tighten the skin and close the pores, preventing any dirt or bacteria from entering into the skin and infecting it. 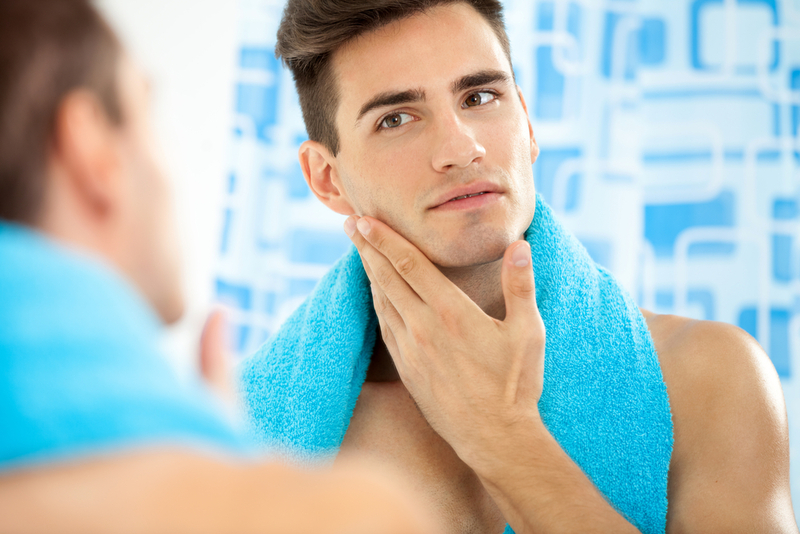 Even following these tips when shaving, it is still possible to develop ingrown hairs. It’s not your fault, you did your best! But people with coarse or curly hair are more likely to experience this problem, as the hair doesn’t always grow straight out of the follicle. Our tips will help reduce the amount of ingrown hairs, but they may not eliminate them completely. So when ingrown do appear it’s important to take steps to prevent infections. Keep the area clean and never try to dig out an ingrown hair with tweezers! Doing so may increase the chances of infection and could lead to permanent scarring. Remember to stop shaving the affected area until the ingrown hair has completely healed. 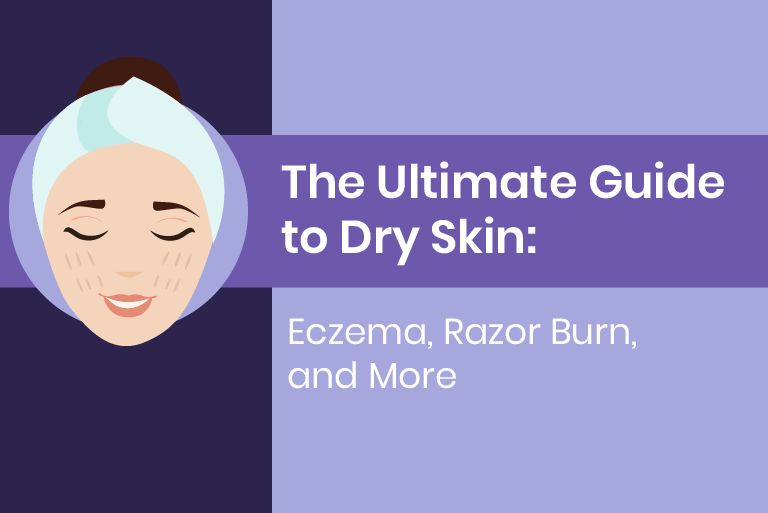 Soak the ingrown hair with a warm, wet cloth daily and be patient. If the ingrown hairs persist, consider investing in a specialty product. Take care when you shave to prevent ingrown hairs, and if ingrown hairs do occur, take good care of them. If you follow the tips above then you may just stop ingrown hairs before they get infected!